We also have availability for 4 nights from 29/04/19 or 7 nights. Please call 01904 607354 to book now or use our availability calendar to book on line. 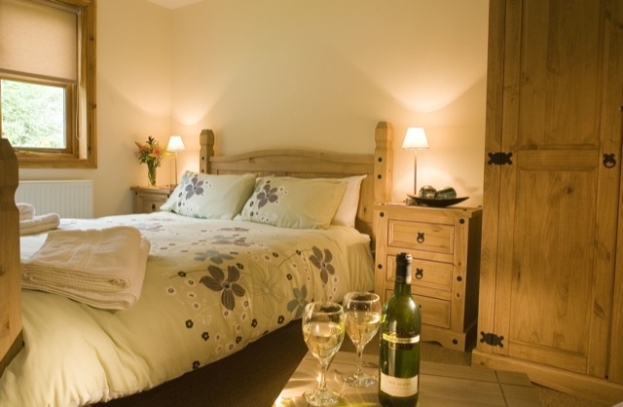 Special offer this weekend - couple discount - 2 nights £380.00, 3 nights £470.00 both include hot tub, towels, bed linen, electricity and WiFi. One couple per cabin. Add up to 2 children for an extra £30.00. 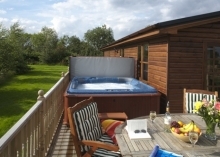 2 & 3 bedroom log cabins all with hot tub, towels, bed linen, electricity and WiFi included. No all male or all female groups. Pets accept in cabin 2 or 5. For 3, 4 & 7 nights, see our book now page. Call for 2 nights starting Friday or Saturday. Call Diane on 01904 607354.